My game is getting better and better but putting is still one of my major problems on the course. On the green I screw up. A better putting stroke could easily save me 3 to 5 strokes per round. 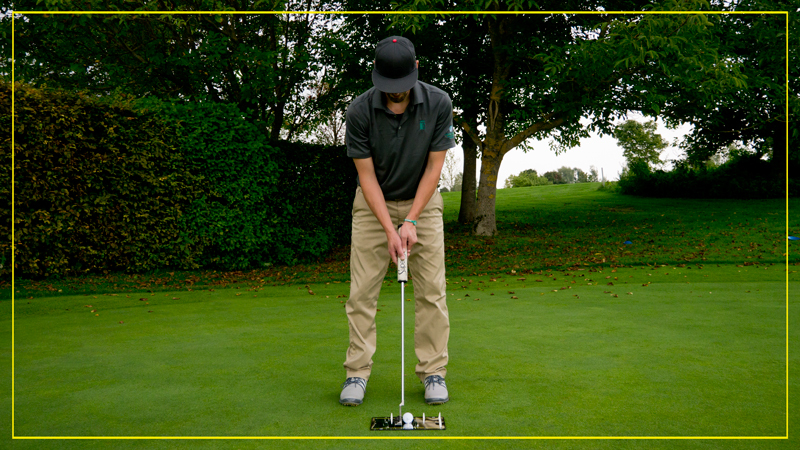 On tools like the SAM PuttLab I realized that you can’t hole a putt without the correct aiming. Thus I decided working with putting aids to improve on the basics. 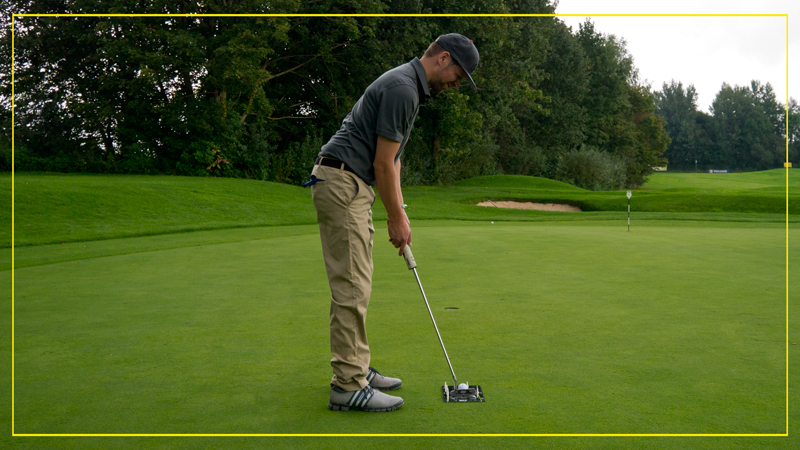 As the choice of trainings aids in putting is “verzweifelnd groß” I was happy to find a tool which supports me visually in more than one aspect of my stroke. 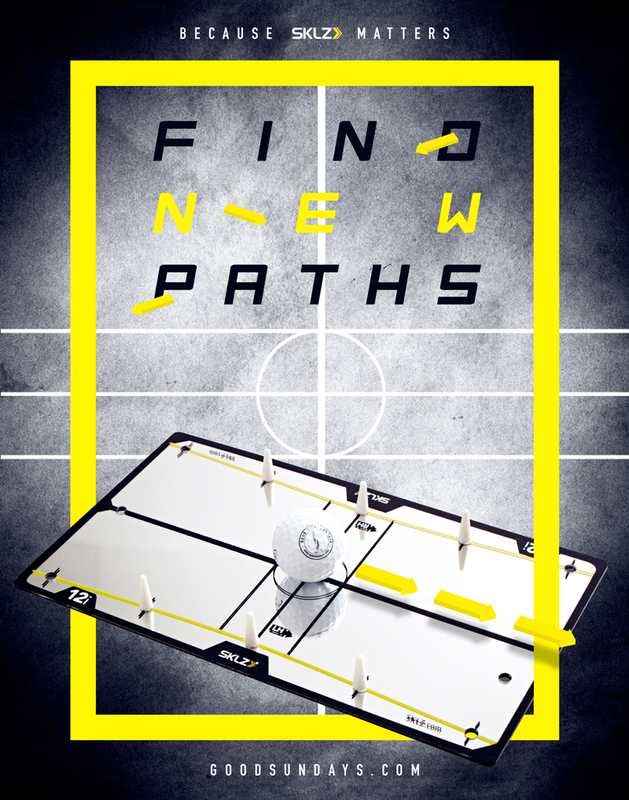 I had the chance start working with the SKLZ 12i Putting Mirror in the last trainings session with Arne Dickel. Not that expensive, easy to handle – this was exactly what I was looking for. I can easily control a neutral path and I get a good feeling for a slightly arced backswing/forward swing. With it`s visual feedback for head and shoulders it helps me to keep myself in a neutral setup with my left eye being in line with the ball. Furthermore I was reminded to square up my clubface before starting my backswing. The SKLZ 12i has another good function – with some lines to find the right position of the ball in relation to the clubface it supports you hitting the ball in the center of the clubface. The SKLZ putting mirror is only 3mm thick and fits easily in every golf bag. 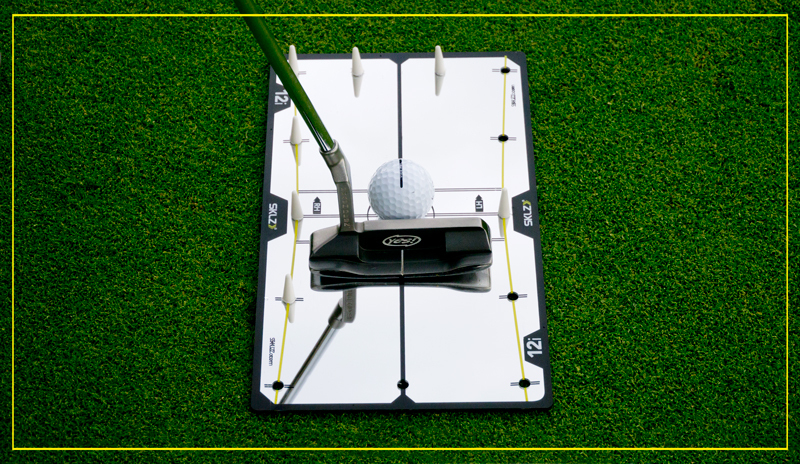 No matters if you practice at home or on the golf course, the SKLZ 12i is definitely a tool which can be part of every putting session. I am pretty sure I can continue improving my skills on the green with this tool. But as I always say the trues is on the course.